The headline above is a comment I sometimes make to those who comment that they loose the cheap pens they carry, but the person mentioned below takes the prize. 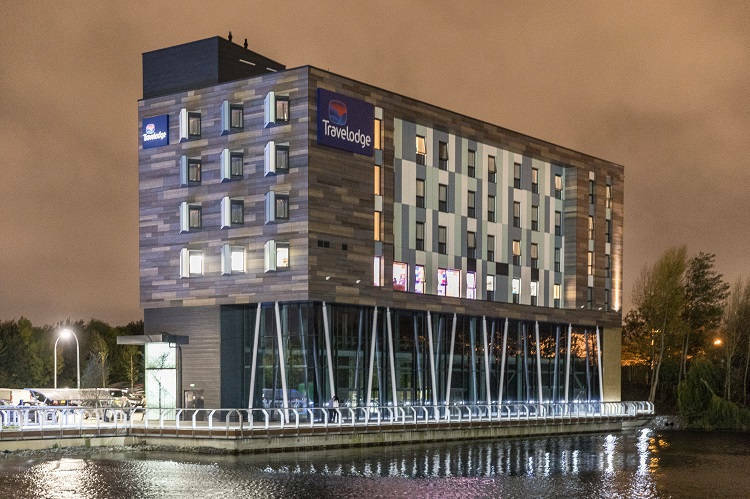 Where would you find a Montblanc fountain pen worth £8k, over £500,000 worth of share certificates and a 50 year old teddy bear called Rupert- where else but Travelodge’s Lost & Found office. 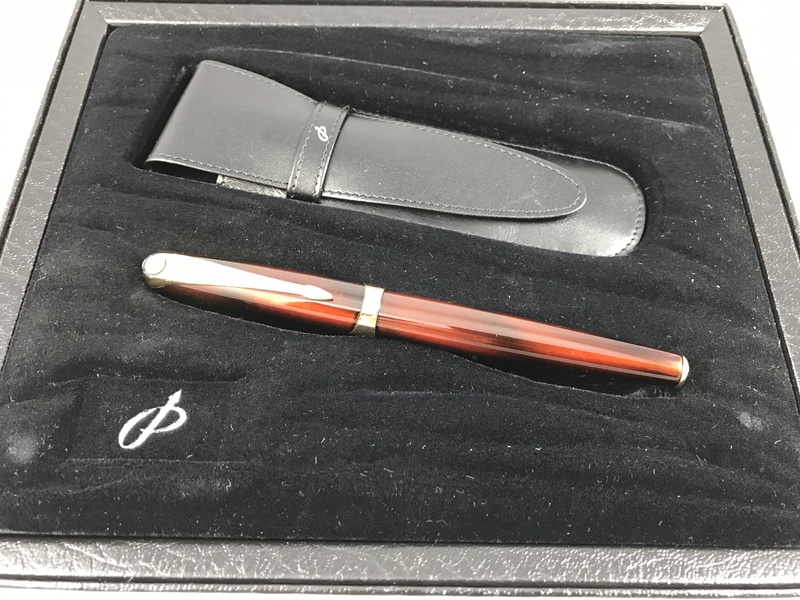 …One superstitious business man had to take a day’s holiday to come back from the Netherlands to collect his rare Montblanc, Meisterstück Solitaire Skeleton Fountain Pen worth £8,000 as he said he could not sign any paper work without his lucky pen…. 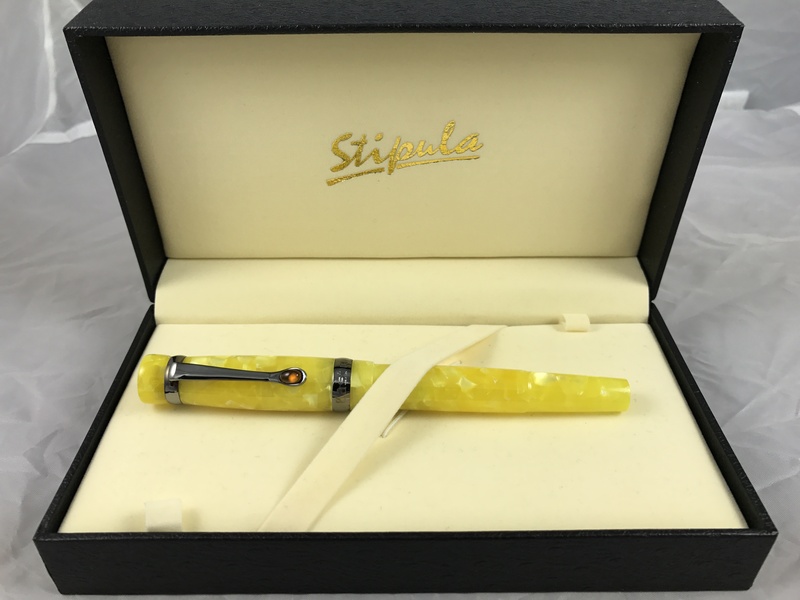 Previous PostMontblanc Ladies Pen has Falling Star NibNext PostAncora, and Pens as an Investment?